Ten June: Merry, Merry Christmas! I love that Luke verse. we were given not just a king or a ruler or a leader. 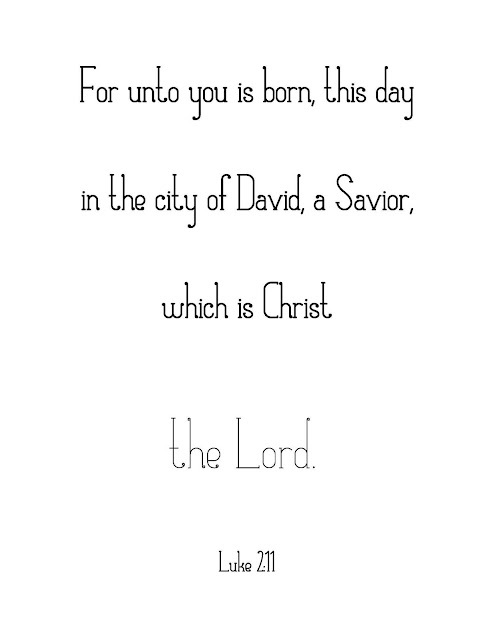 But unto us, a Savior was born! And THAT is the reason for the season. family, friends and fabulous food! thank you for being so inspiring to me! coming up this year over at our house. and, of course, more of my ever-changing decor! That scripture from Luke choked me up a little...it's time to settle into that part of Christmas over here, thanks for that! and merry Christmas, sweet friend! Can't wait fo 2011 and all the inspiring projects! merry christmas!!!! all the blessings to you for the coming year!!! 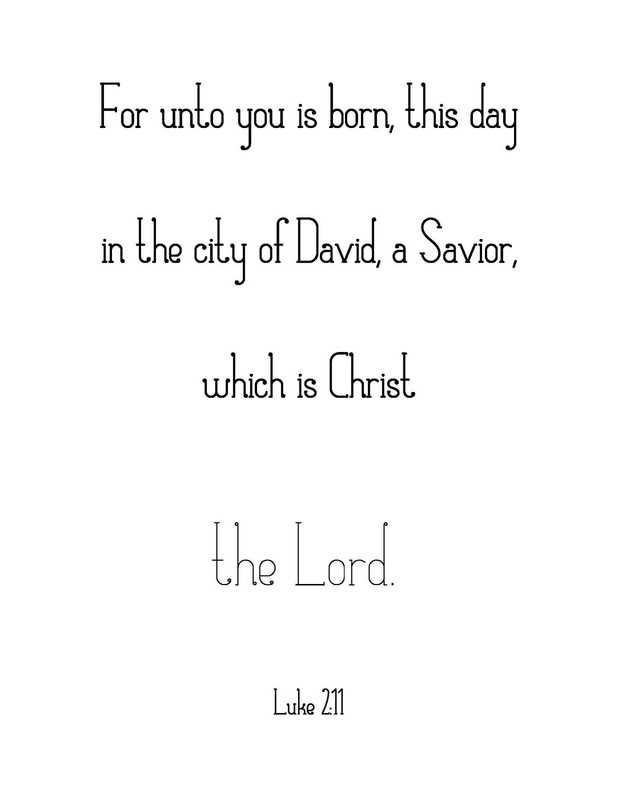 That verse from Luke is such a good reminder about what Christmas is truly all about. Merry Christmas to you Michelle. So glad to have met you this year. Merry merry Christmas. Cant wait to see what you have planned! Merry Christmas Neighbor! Look forward to seeing what you are up to in the coming year! Thanks for a lovely post! Merry Christmas!!! I'm echoing what Cassie said. Time to simmer down and just be with each other and enjoy God's grace and blessings in our lives. Merry Christmas to you!! Merry Merry Christmas my love!! Merry Christmas! Just found you through Megan... and I'm thinking that any blog she loves I will love too!!! I think that your Christmas post is beautiful, and look forward to reading your blog in the new year! I'm so happy to have stumbled upon your blog--I love that verse from Luke too! 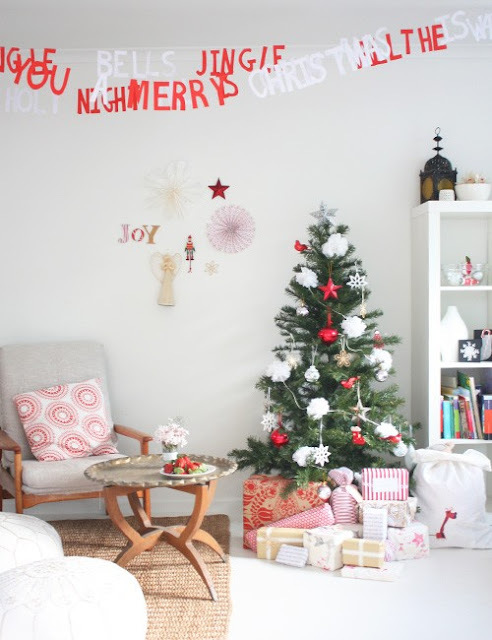 I really hope you had a wonderful Christmas :) Can't wait to hear more about your adventures with your gem of a house! xoxo your newest follower! I LOVE those Christmas banners in the first picture. How fun!! I hope you and yours had a very Merry Christmas! Oh and hey, have you added your city info to Location Central yet? It's where you see who blogs by you. So many of us bloggers are on there!! Just came across your blog-I love finding Georgia girls in the blogging world! Excited about following! Nothing Says Christmas Like Peppermint! Can You Add This To My List, Santa? ?